Sir Alex Ferguson wants Tottenham coach, Mauricio Pochettino, to replace Jose Mourinho as Manchester United’s next long-term manager. Ole Gunnar Solskjaer has been appointed as United’s interim manager until the end of the season, while Mike Phelan has also been brought in to assist the Norwegian. But United will be seeking a long-term replacement for Mourinho, who was sacked after a brief meeting at the club’s training ground on Tuesday morning. Several candidates have been linked with the role including Pochettino, Zinedine Zidane and Antonio Conte. But according to The Sun, Ferguson has been “championing” Pochettino to United’s hierarchy and wants the Spurs boss to land the role. 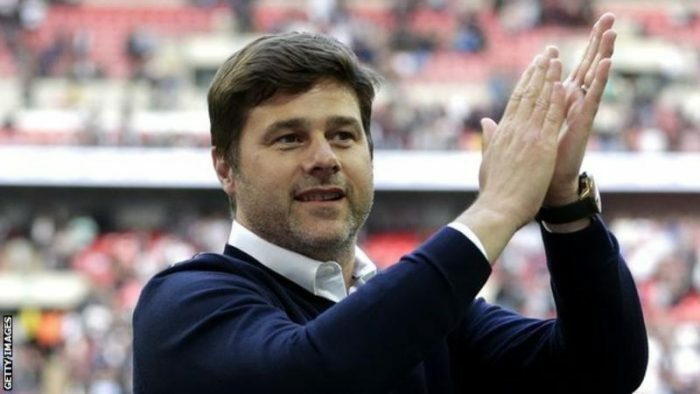 United however face a difficult task of landing Pochettino from Tottenham. The Argentine signed a new contract with Spurs in May, which keeps him tied to the club until 2023 and it will cost United around £34million in compensation.